What is so good about Good Friday - it might have made more sense to call it Bad Friday because of what took place on that day. 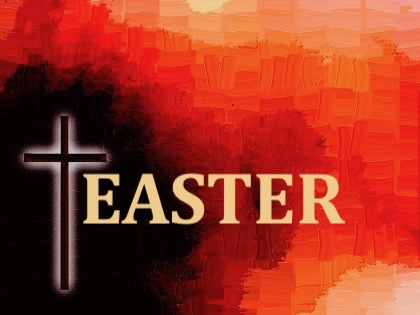 But Good Friday is celebrated by Christians across the world because of what was achieved on the first Easter weekend. Jesus death and resurrection was for Christians a turning point in the history of the world. The events of that first Easter were the fulfilment of Scripture: Jesus died according to the scriptures. He was raised to life again - according to the Scriptures (1 Cor 15:3). All this means we can find forgiveness, everlasting hope and eternal life. All because Jesus took the punishment we deserved - He bore our sins, all the bad things we have ever done, and as a result we find mercy because of the death that Jesus willingly died on our behalf. So in the darkness of Good Friday we find life, joy and peace with God.